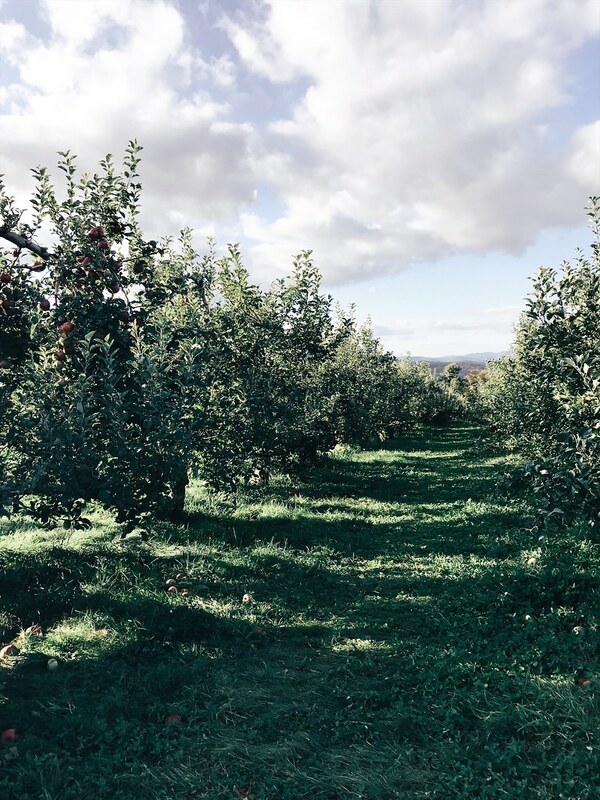 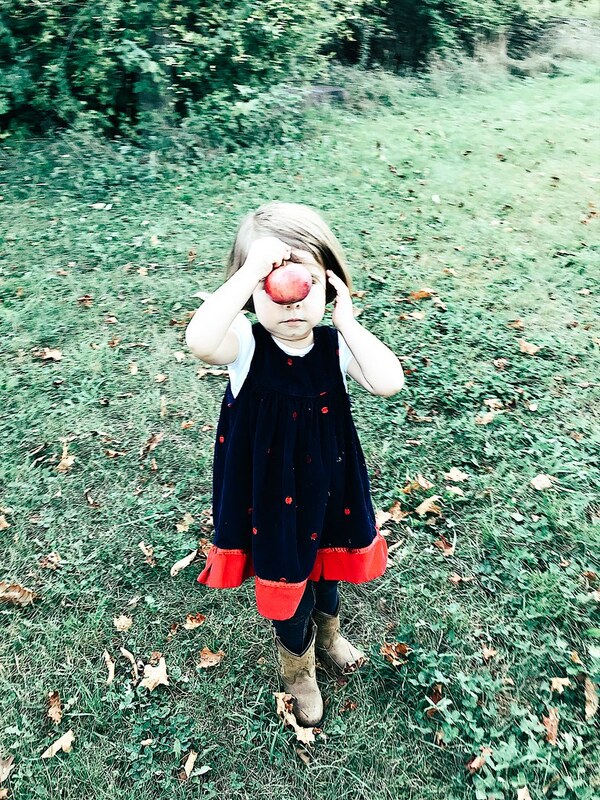 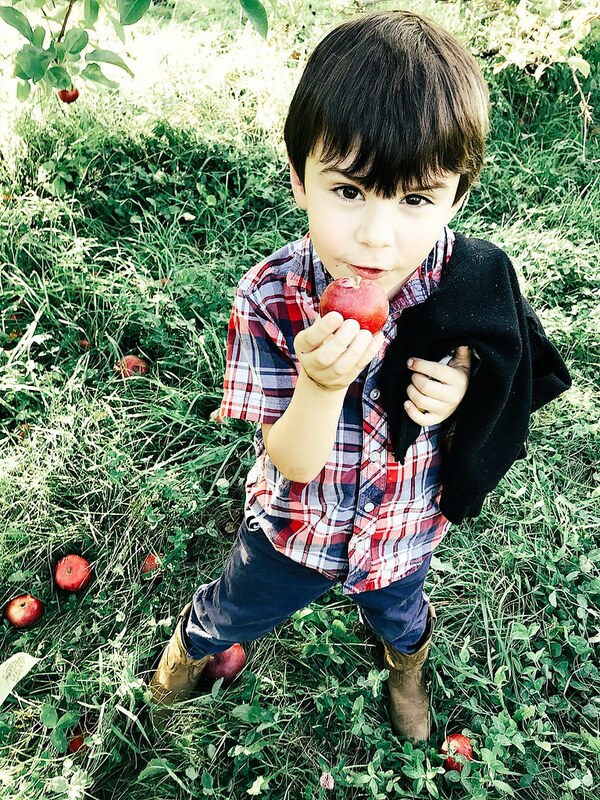 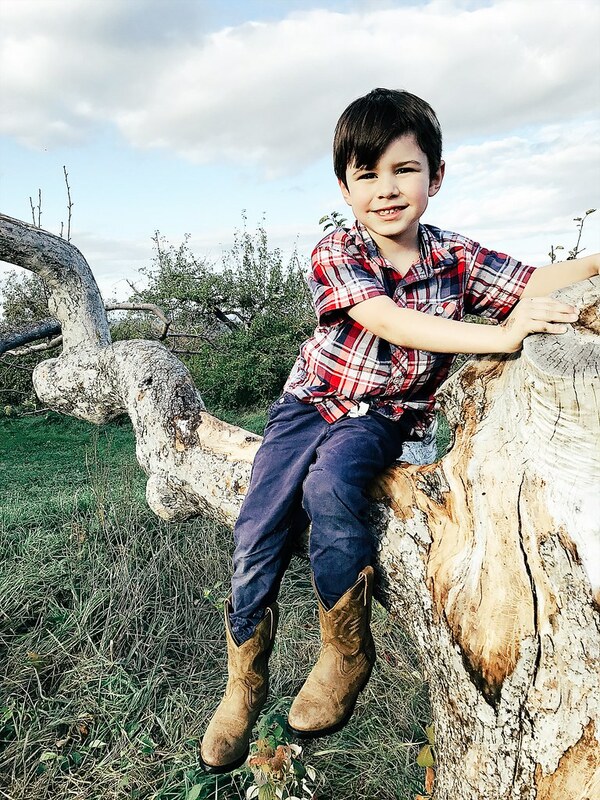 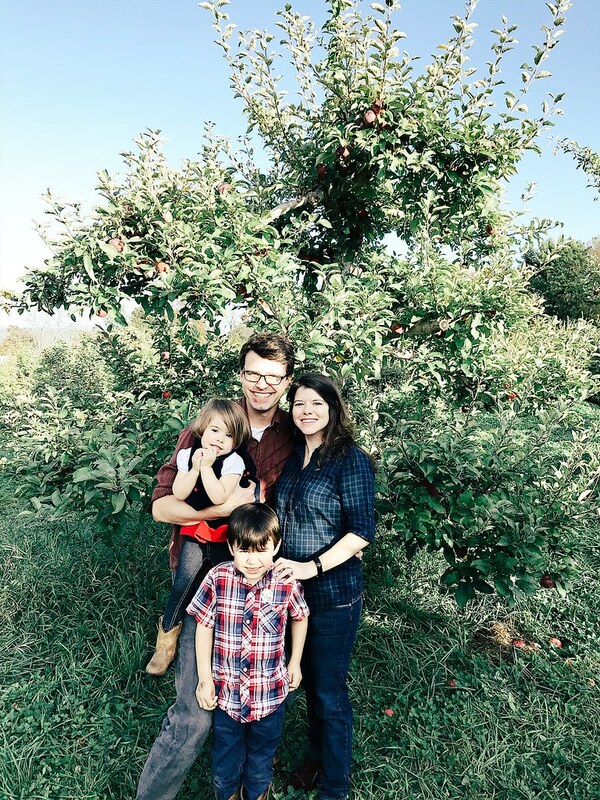 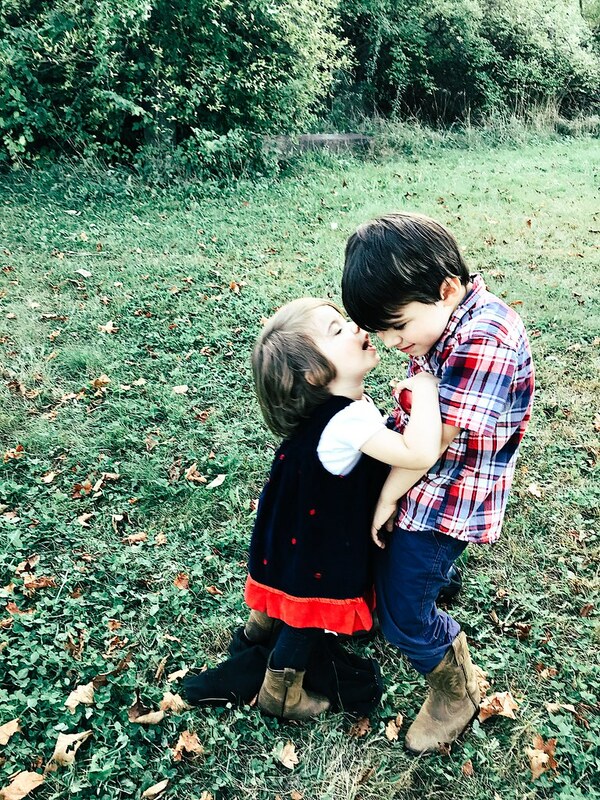 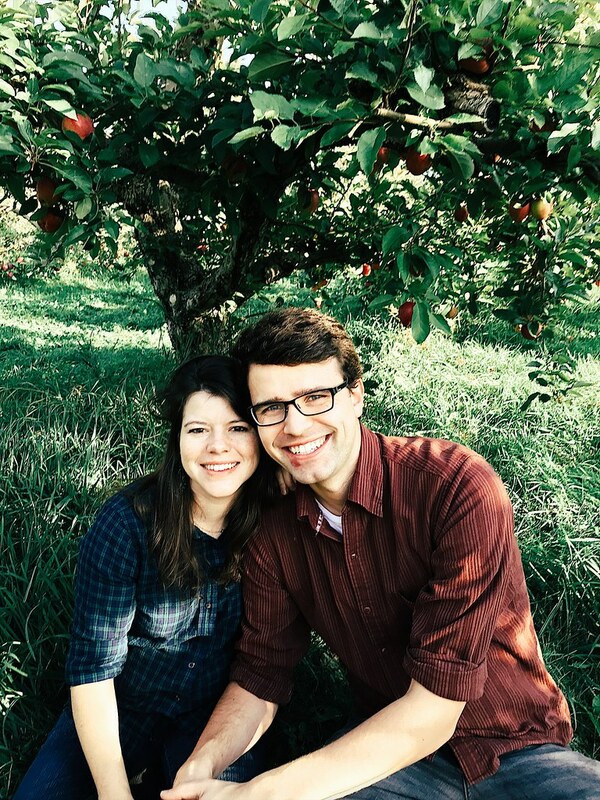 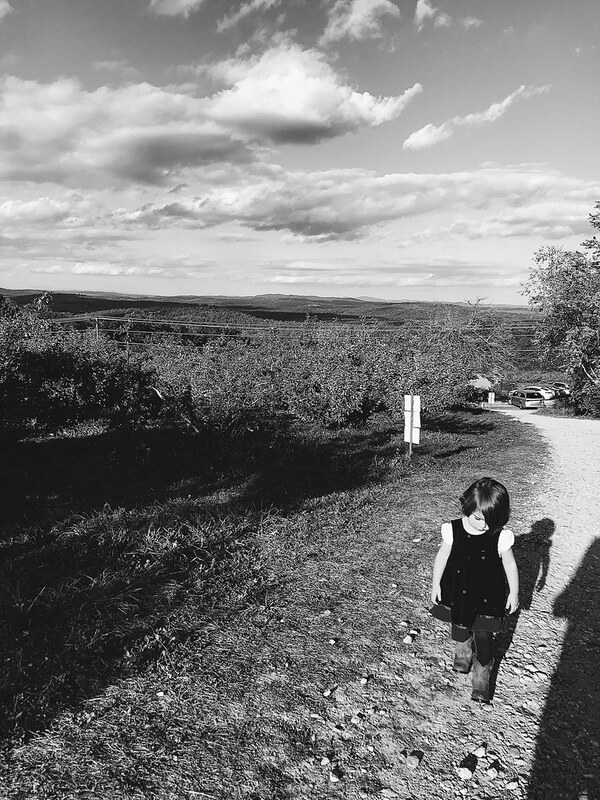 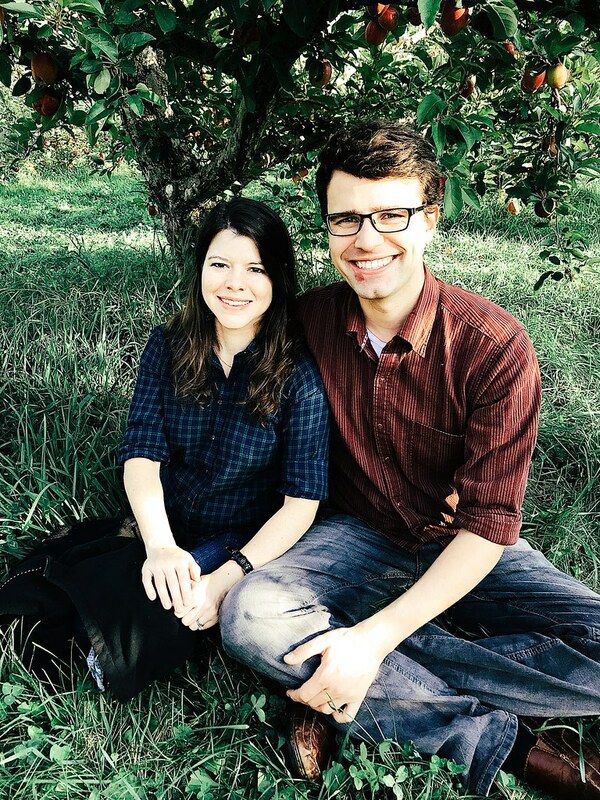 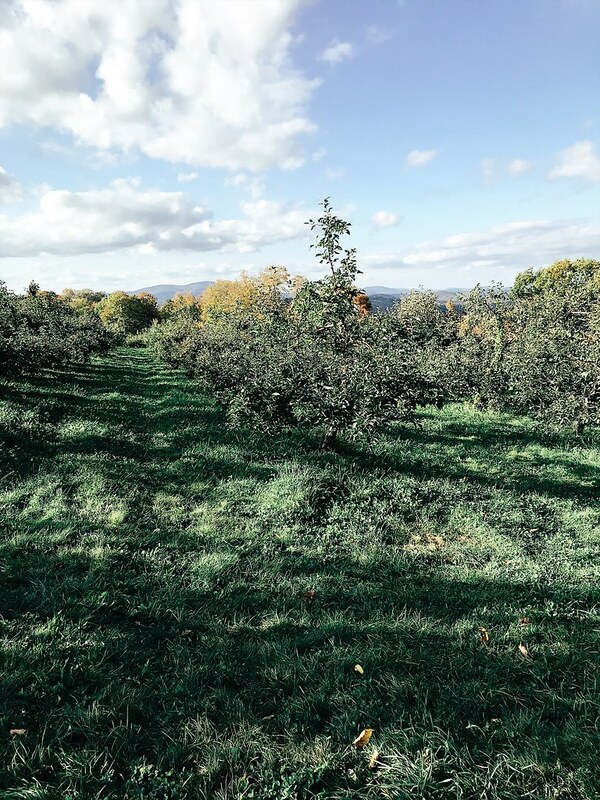 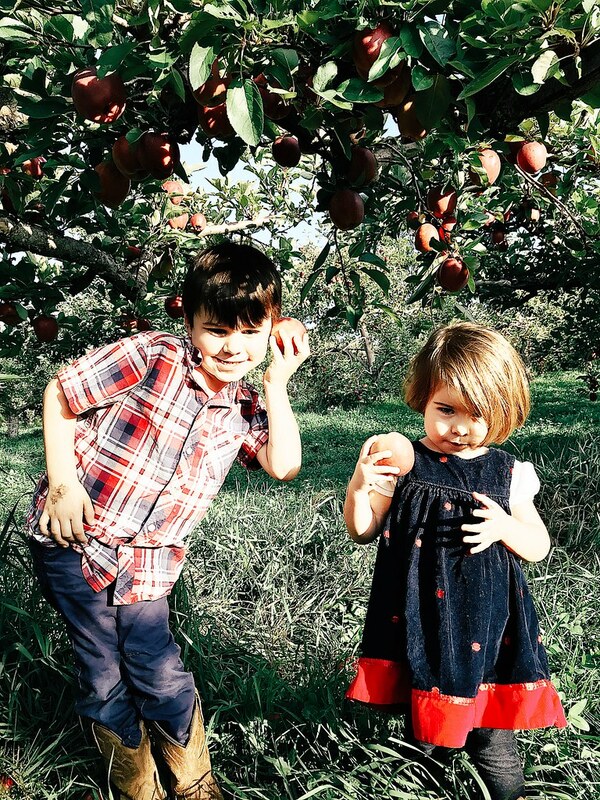 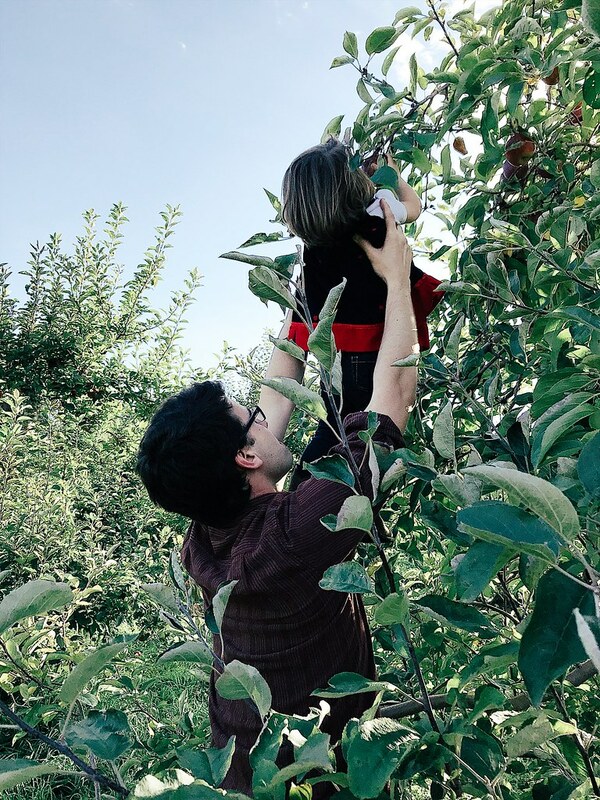 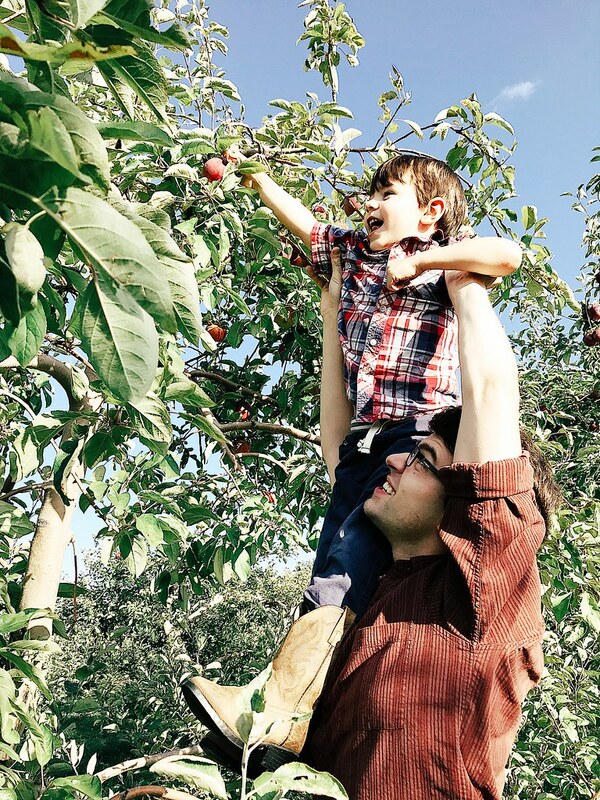 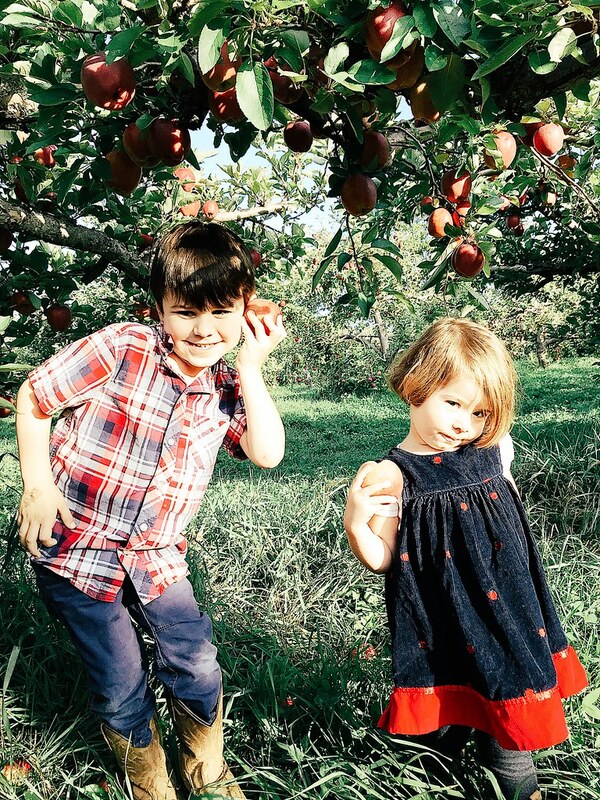 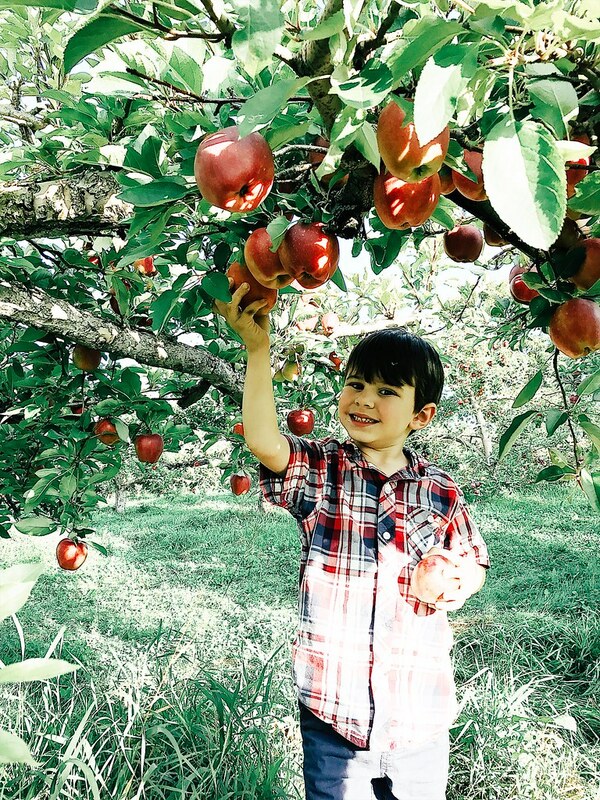 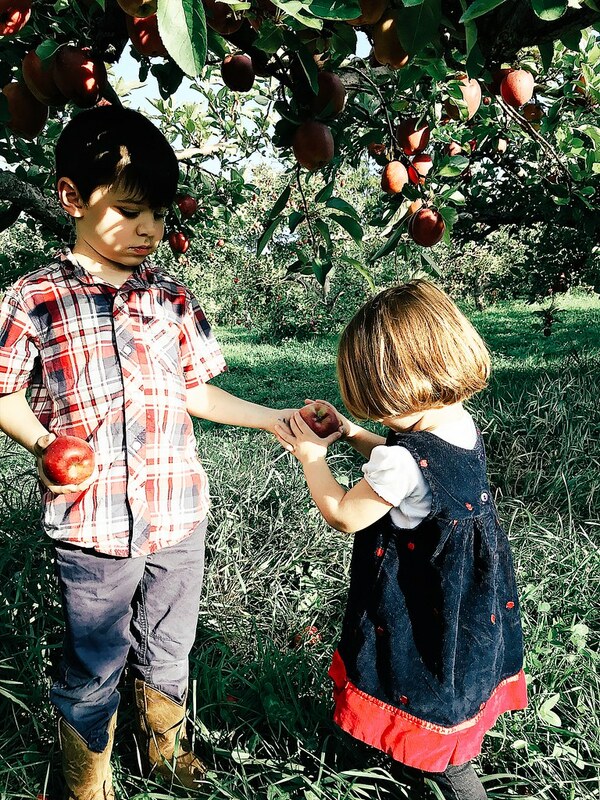 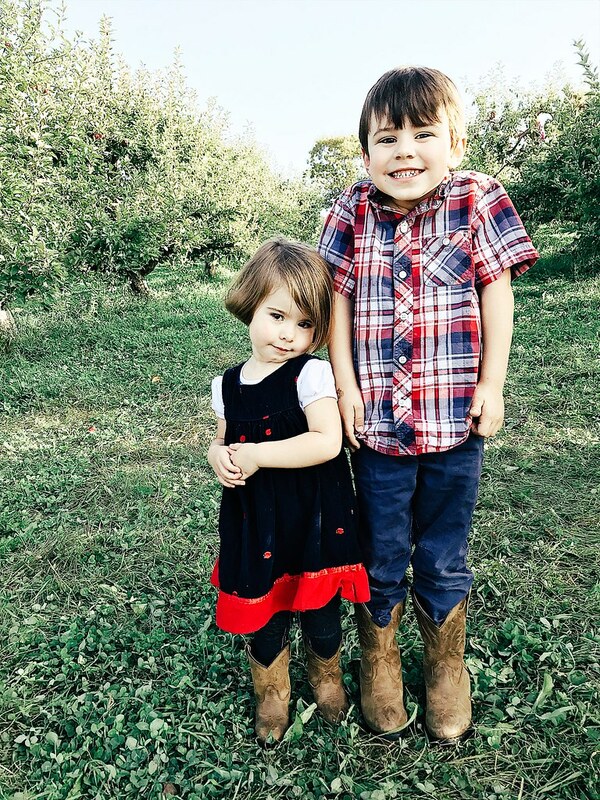 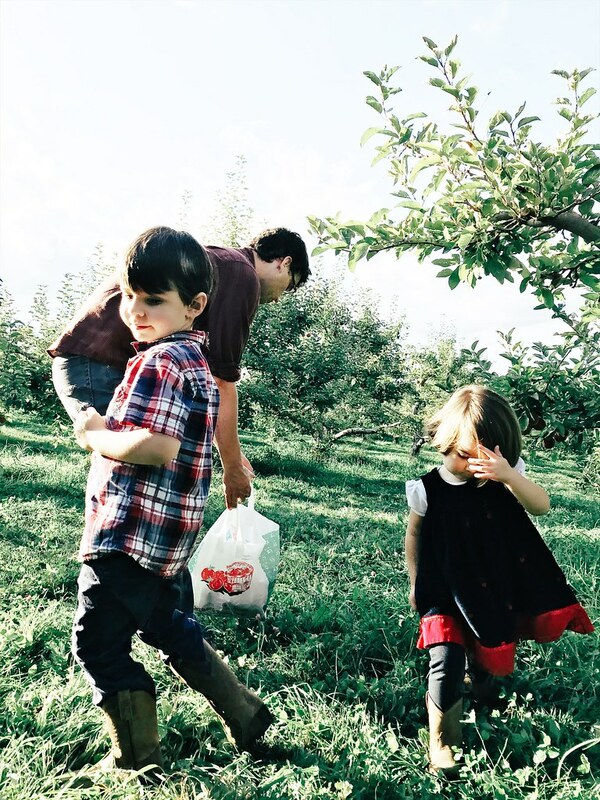 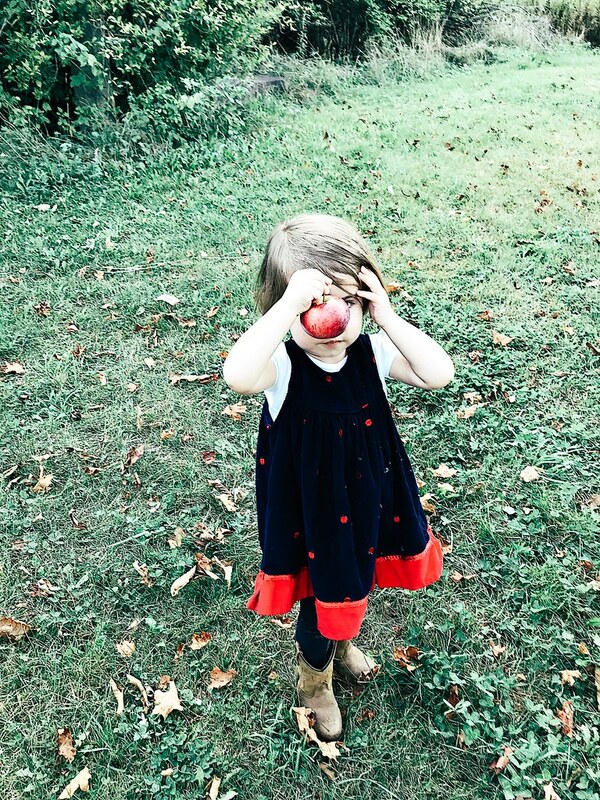 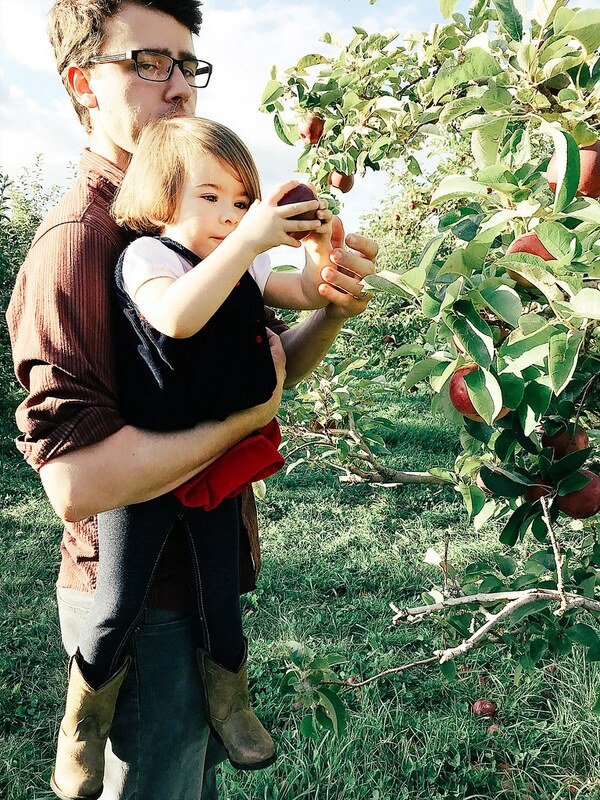 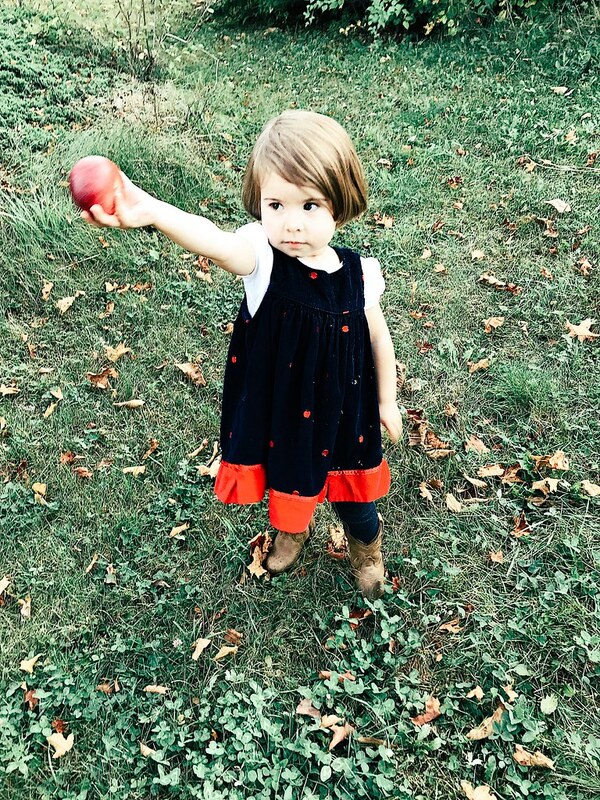 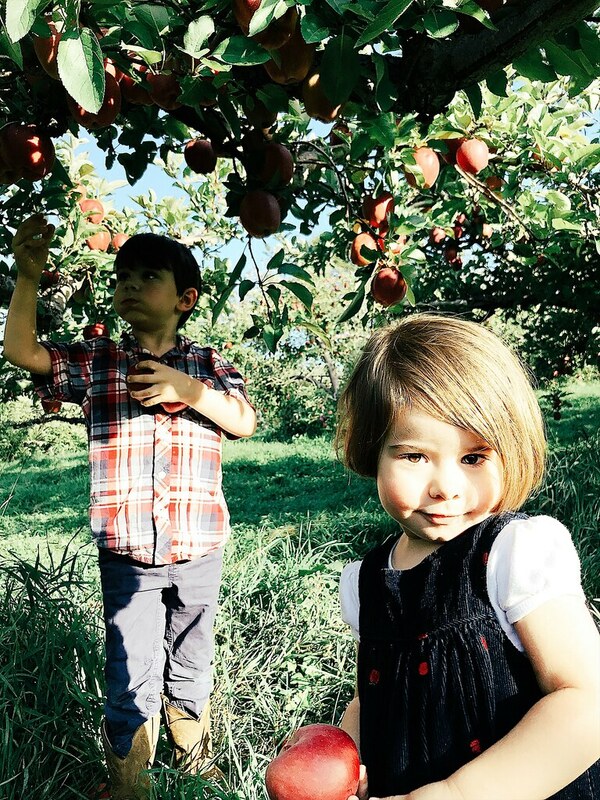 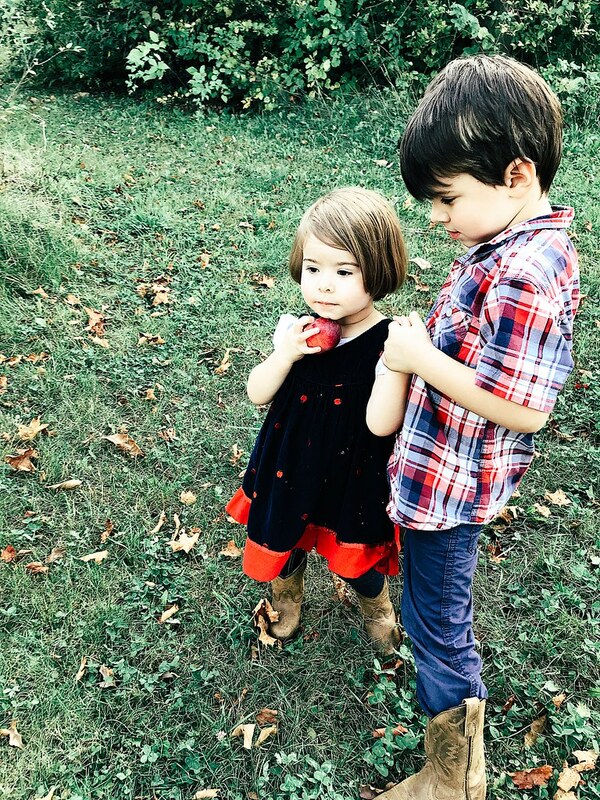 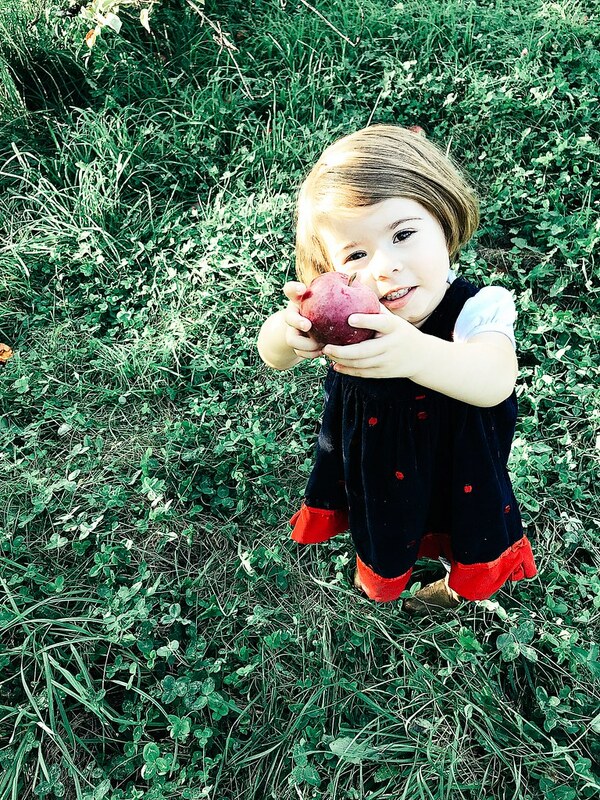 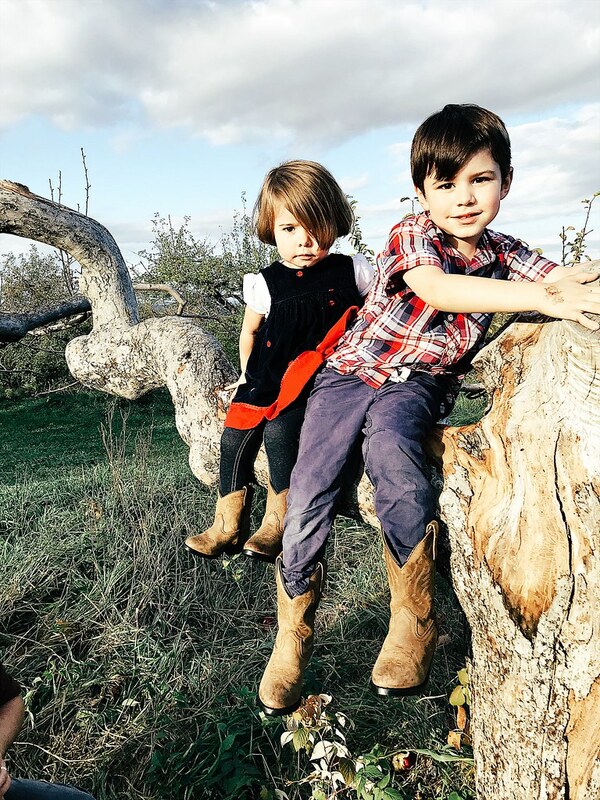 A couple of weeks ago, we went apple picking at our favorite apple orchard, Gould Hill Farm, up in New Hampshire. 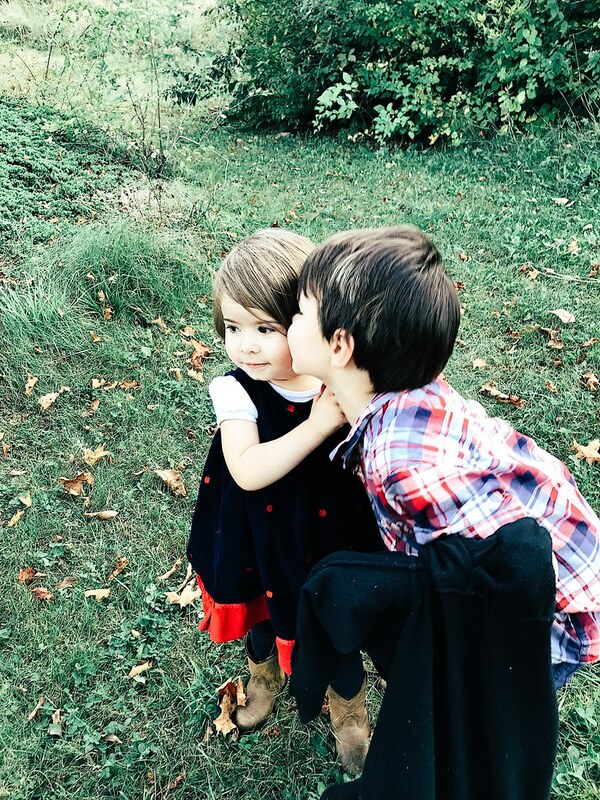 We took Piercen's mom there for the first time two years ago and were enthralled -- I think we're going to make it a yearly tradition. 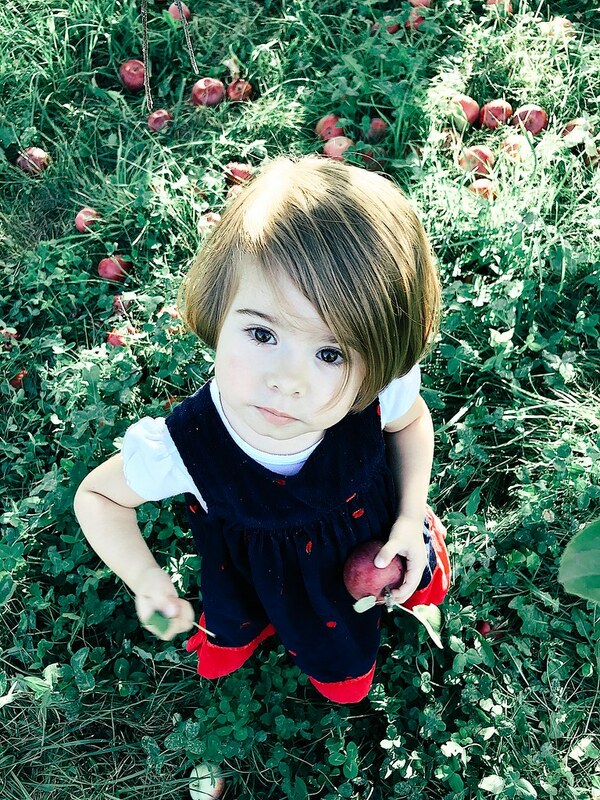 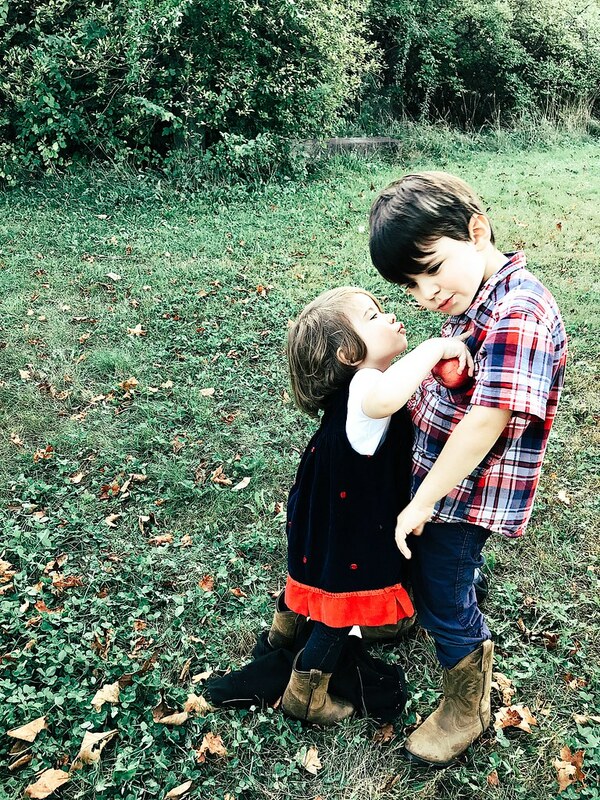 Keep on scrolling for a ridiculous number of ridiculously cute photos.